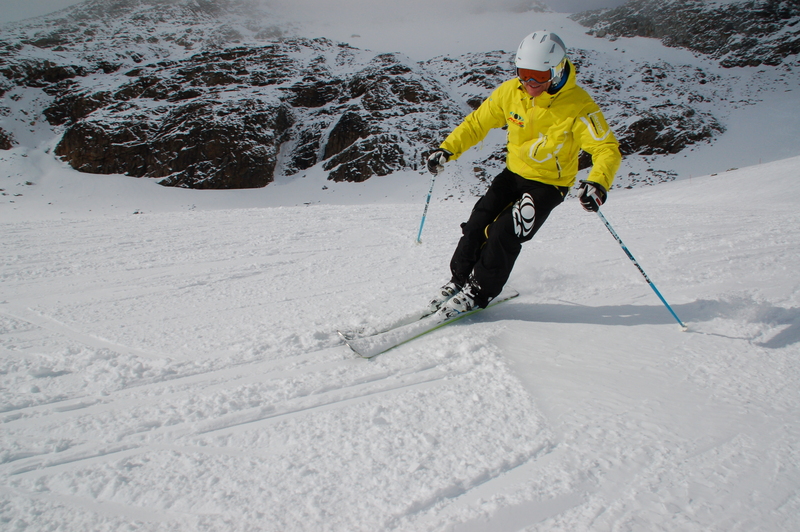 Join us this year in Hintertux, Austria for some amazing early winter skiing. Once we receive your deposit we will send you your welcome letter. All we ask is for the final payments to be made 6 weeks prior to departure. We will send you a reminder. Once the final payments have been made we will then let you know the final details for transfers etc. We do ask if you are flying into Munich to be ready for our 2 pm departure from the airport, that’s if you would like to take advantage of our transfer service. To find out more please re visit our Hintertux page, here..